Seckingtons prepare to take on Rough Runner! 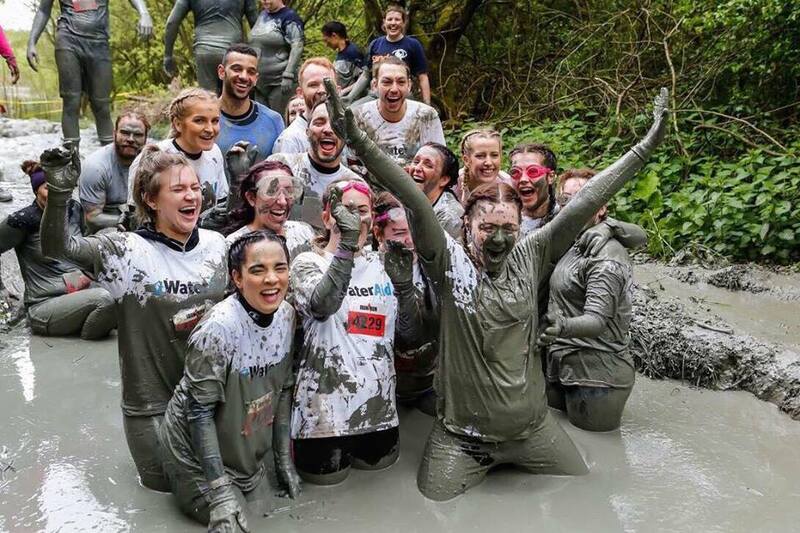 April is here… with that in mind, it’s time to announce Team Seckingtons’ challenge for Earth Month 2018 for WaterAid. Hot on the heels of last years’ victory when they tackled Iron Run, we have decided that it’s time to take on Rough Runner which will take place on Sunday 20th May 2018 in Chipping Norton, Oxfordshire. Never ones to rest on our laurels, we were looking for a bigger and better challenge to conquer and raise money for third world countries who have very little access to clean, running water. The ultimate assault course which has been likened to Takeshi’s Castle, Gladiators and It’s a Knock Out combined, seemed like the perfect progression for our Salon Active campaign. Training has already begun and we’re really excited to be taking on the ultimate challenge of this TV style assault course! This year, we’re aiming to raise £2,000 for WaterAid to help those less fortunate than ourselves. Help us to reach our total and sponsor us now by following this link.